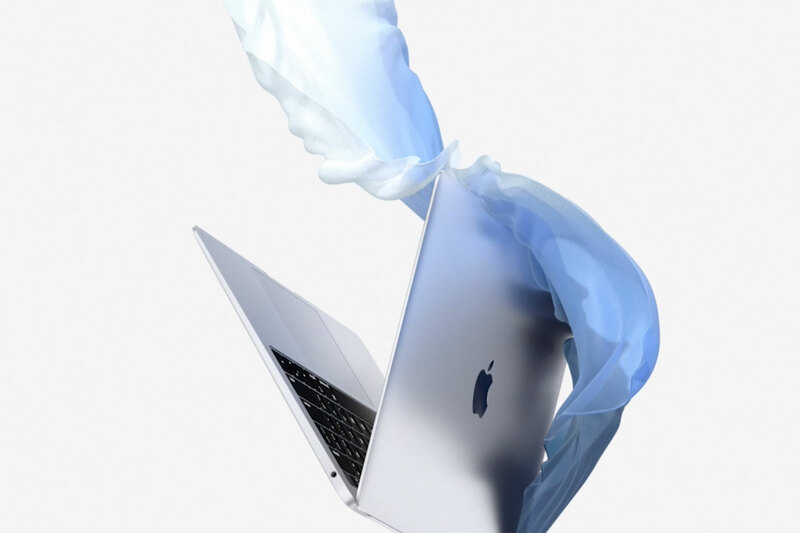 View and compare prices on all 2019 MacBook Air models from Apple and Authorised Apple Resellers around Australia. Plus browse current running offers and deals from retailers including Apple’s Educational Pricing Offer for MacBook Air. 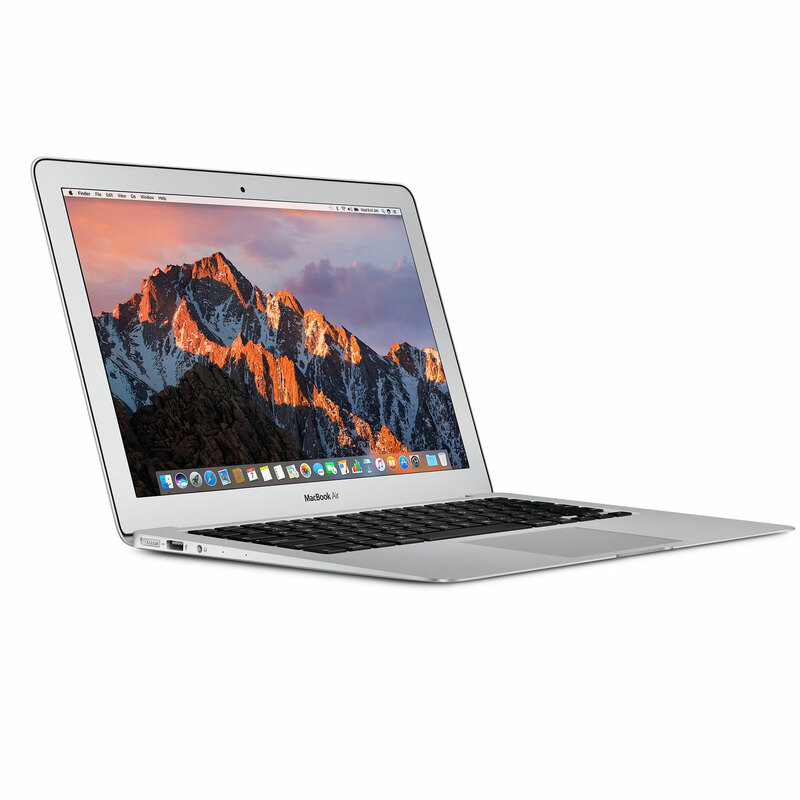 In Australia, the MacBook Air starts at an RRP of AUD$1,849 including GST with 128GB of storage. While a larger 256GB configuration is priced at AUD$2,149. Apple is also selling one previous-generation model at just AUD$1,499 – making it the cheapest Mac available. Available in three colours from A$1,849. Available in three colours from A$2,149.